Amanda is speaking at the ITx Conference in Wellington in July on a topic close to her heart. She is talking to business leaders in the IT and Tech space about paid internships and how they are important for keeping talent in NZ. She will also explain why internship programmes are a great way for Tech companies to solve the diversity issue many are facing. At Tekron International where Amanda is the CEO, she has managed to grow the diversity equation from 2/13 to 7 out of 20 staff. She credits this to her connection with the IT Graduate Programme; Summer of Tech and her tenacity in wanting to hire more women. 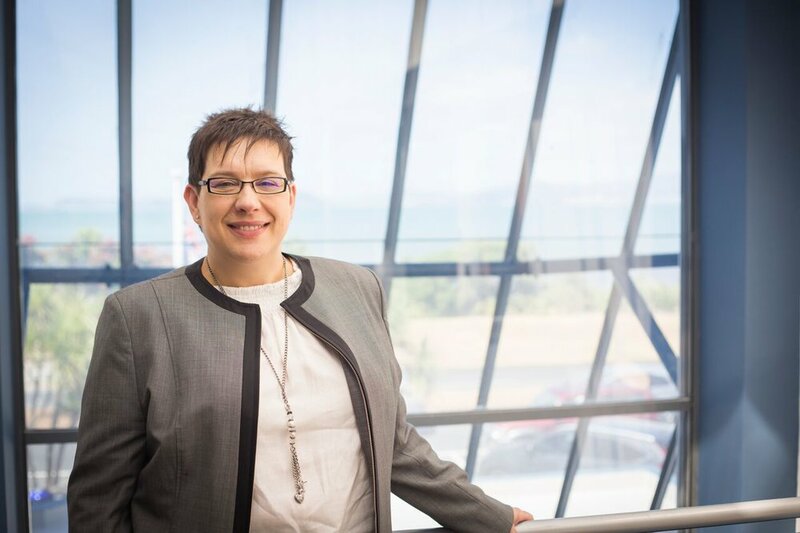 The Tech sector is the fastest growing in New Zealand but only has 23% representation of women in it and Amanda is one of the leading people trying to change this. Come and hear her talk about her journey as Tekron CEO and also as the Chair of Summer of Tech and see how your business could really benefit from paid internships. Newer PostExporting is Easy - Isn't it?